H+R have been appointed to undertake a series of Stage 1 ‘risk management’ investigations by a new developer client. The project is a series of 1900s buildings in Hampstead once belonging to King’s College, London. The area is notable for the fine architectural detailing of the period and we look forward to liaising with the Conservation Officer. One of the most sensitive and poignant commissions that H+R have undertaken was completed this month. 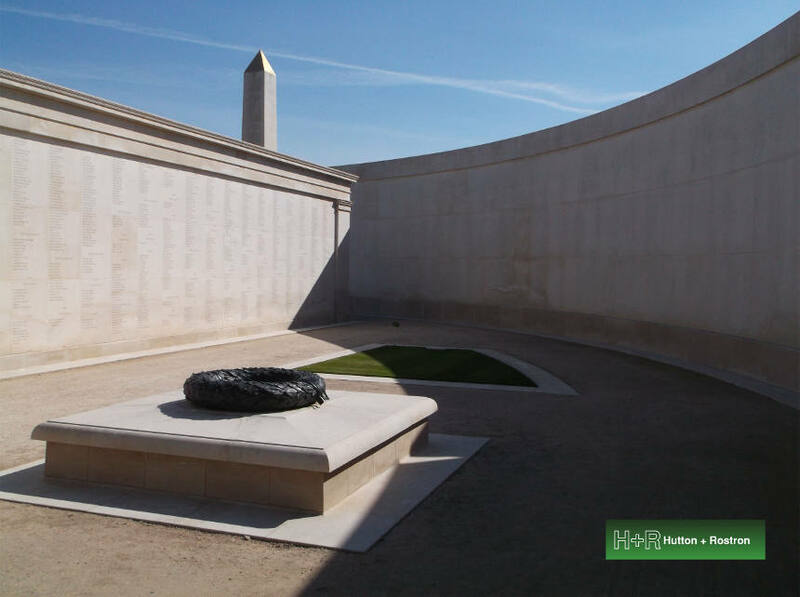 The project involved specialist investigation and remedial consultancy on stone conservation to the principal memorial at the National Memorial Arboretum in Staffordshire. Our previous work for armed forces charities, including Royal Star and Garter Homes, together with the Services background of some H+R staff helped provide valuable context to these investigations. We continually develop our portfolio of services and this month, fire performance investigations at a large Covent Garden development were undertaken. H+R staff continue to improve their skills with attendance at a range of training opportunities ranging from heritage disaster recovery and salvage to the use of Oak in buildings.